Oops! I've been on that homeware binge again! It was an accident I swear! I was heading to ASDA to do a little weekend shop and ended up passing BHS on the way. I used to think BHS was super dated but there is an awesome new store in Cardiff Bay that looks lovely so I thought I'd step in. When I walked in a store assistant welcomed me and told me 'everything is 20% off and some things upto 50% from today until Monday!'. HELLO! As I walked around the store I figured if I really anything then I should totally get it while I see it, right?! As you can see I bought this super cute kitchen clock! I have a duck-egg blue theme and this is just prefect! Acctim Kitchen Clock - £20 - £16 with 20% off! It even has a little time on the bottom which is so an awesome little feature. Mint Green Brita Marella Jug. I've wanted a Brita filter jug for ages and I almost bought this exact one the other day but it was £21 and I really couldn't justify it. Today I picked up this beaut for just £13.99! I've wanted a Brita for ages as I've read alot up on how gross our water actually is and how much chlorine and metals are in the water we drink daily. Santorini Mirrors set of 3 - £18 then went down to £14.40. These were actually in the bathroom section however they could go anywhere really. I love the rope hangers. The 20% off is also available on BHS online so be sure to have a browse! Mint Chevron Dustpan - Primark. Lint Rollers - Primark - £1.50 Bargain and such an essential! I've actually bought alot more but from different stores etc and they are such nice pieces that I kinda want to give them their own post haha! I'm on day 2 of 3 off from work as I'm working the weekend so I get a short week. I love to just relax, I've been re-watching The Killing which is on Netflix, if you haven't seen it I highly recommend it, it's a great crime drama. With the recent beautiful weather we have had this Spring I want to share with you some of the hottest new hair trends and also some great hair care products to keep your hair looking its best during the warm months. Alot of people like to go lighter during the Summer time and one of the new colour trend appearing is Silver hair. 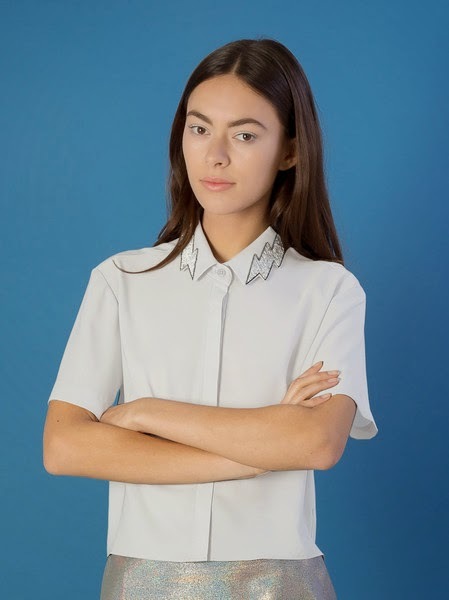 I am currently rocking this Silver hair trend, as I already have light blonde hair I simply apply a shop-bought dye in the tone 'Iridescent Pearl Blonde' by L'Oreal Paris. 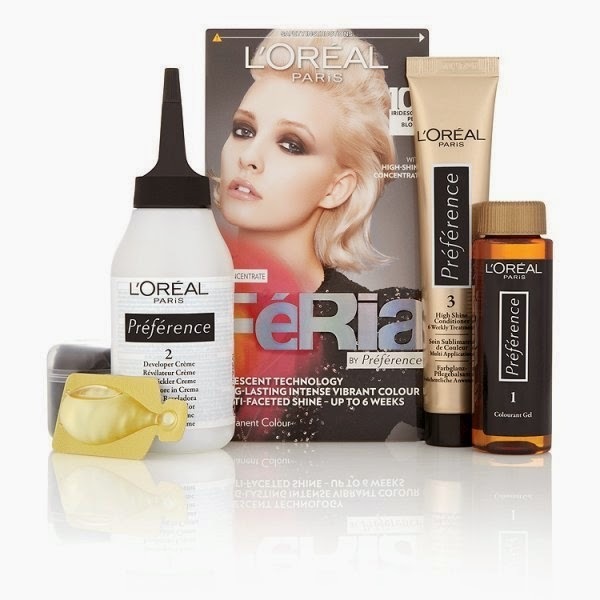 L'Oreal Feria. £5.89 - Superdrug. 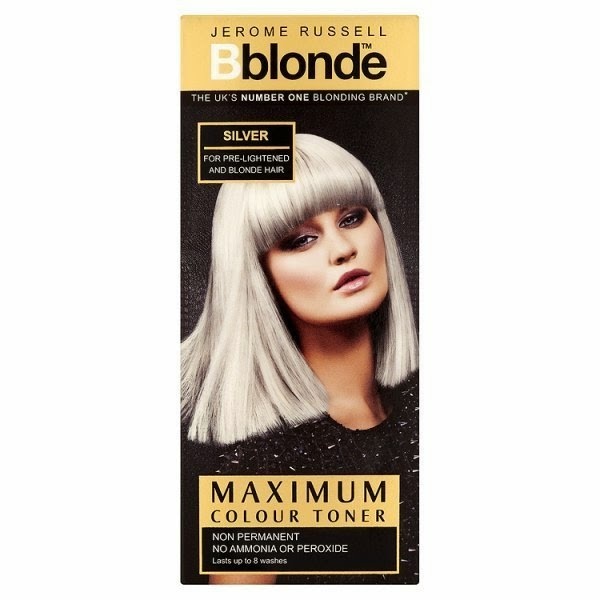 Jerome Russell Colour Toner. £4.49 - Superdrug. 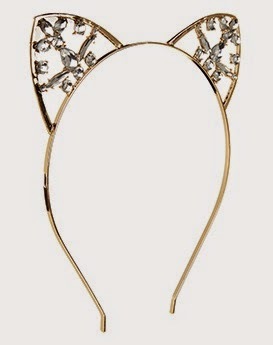 Cat Ears. £8 - Accessorize. 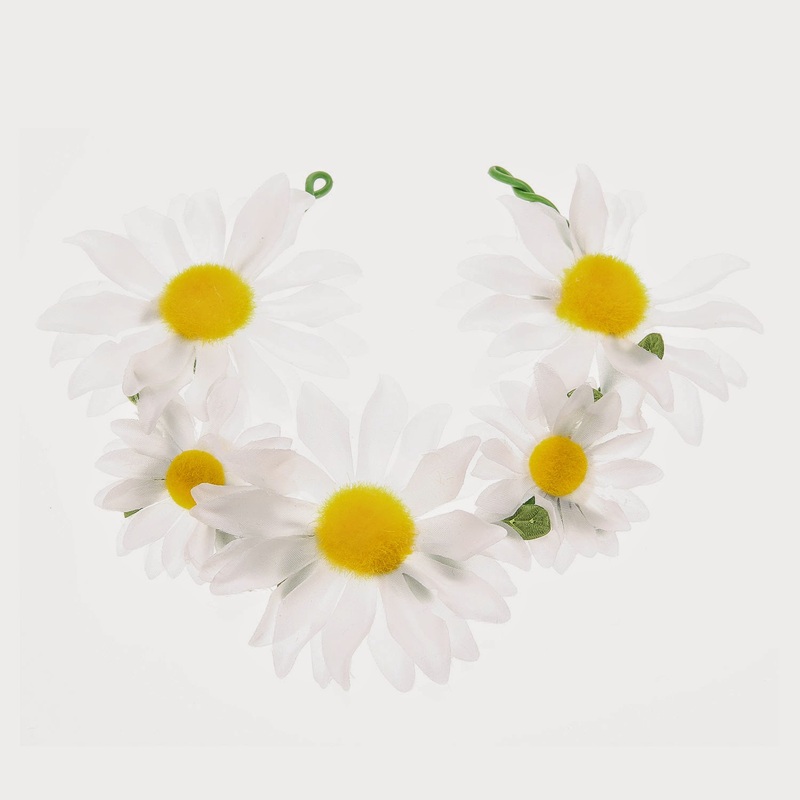 Daisy Chain Bun Garland. £5.50 - Claire's Accessories. 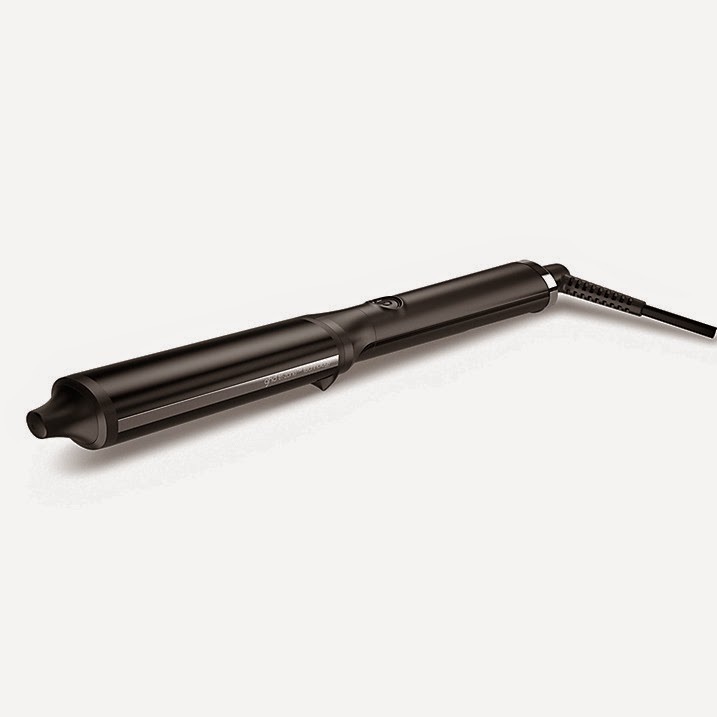 ghd Curve Wave Wand. £110 - John Lewis. As much as styling hair looks great it can also take a toll on our hair condition. The hot weather can also cause our hair to become dry and damaged. 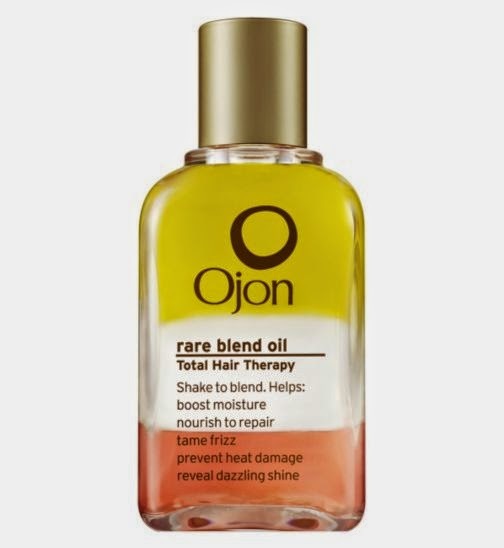 Ojon Rare Blend Oil to go. £12 - Boots. Let your hair be beautiful this Spring/Summer!